I have been waiting on this book for a year – I fell in love with this world right from the start. Any new world that I can somewhat compare to the X-Men is always going to get my attention though (hello Shatter Me Series!) But I also enjoyed the Hunger Games/The Selection aspects of this book as well. What I Loved: SO MUCH ACTION. This isn’t your typical ‘sit and wait’ 2nd book where it really felt like it was a space-filler between the first and third books of the series. 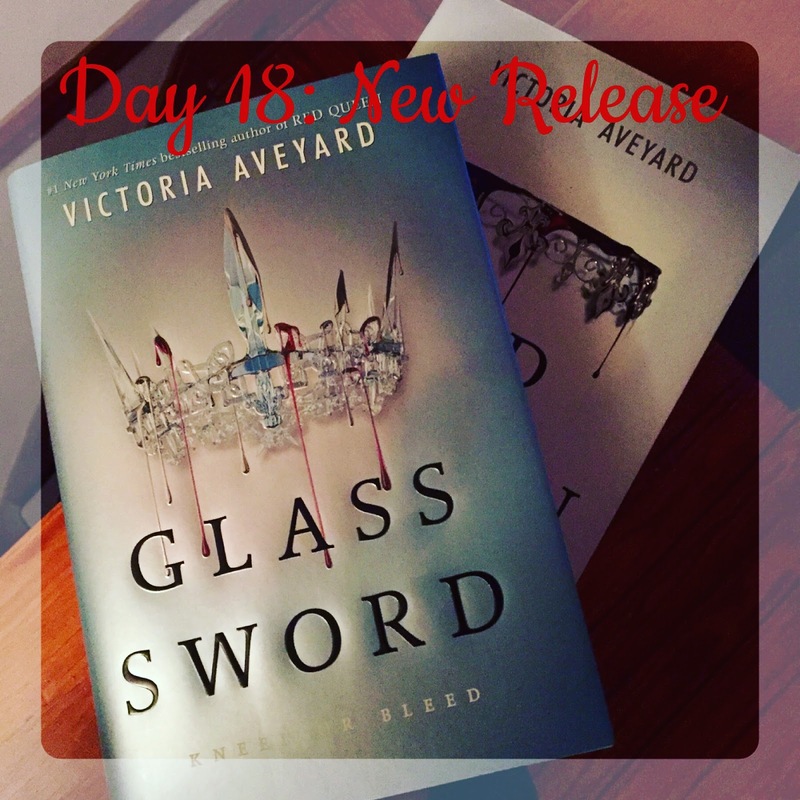 In the past I’ve had trouble with the middle book of a trilogy for this reason – I love origins because I love getting to know new people – Glass Sword gives you plenty new characters to get to know and love. One specifically I suspect is going to play a major role in the final book! 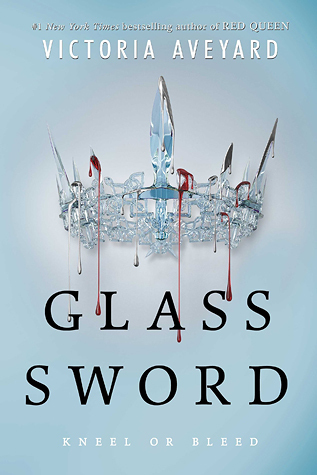 The 3rd book is usually so full of action and wrap up, but here again I say Glass Sword has its full share of action. We aren’t stuck waiting out to find out what the oppressors are going to do in the books, we are taking action and creating game plans. Some game plans don’t work out as well as others, but that’s okay. I do also love that this book isn’t prettied up any. Victoria Aveyard does not hold back any punches. There are gruesome details and you end up hurting just as much as Mare. She is not leading the easiest life right now, and you can feel that in every move, ever decision. Not So Much: Well, one – I hate when characters don’t communicate well. I feel like Mare and Cal have some things they should talk about. Do you know how many of our lives would be much easier and better if we would just talk?? I really wish I could have been in Cal’s head a bit more. While he was there with Mare the entire time, and played a very important role in their rebellion/revolution, I still kind of feel like we didn’t see enough of him. He was there in a sort of closed off sort of way. These books are best for older teenagers, there are a lot of gruesome details that I think would give my pre-teens/young teens nightmares, but you know your kids best. There is cussing. 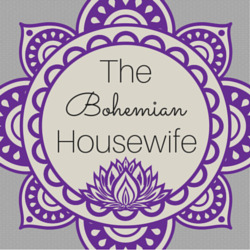 Other than that this is a clean book – and one I love and recommend for Dystopian lovers!